When it comes to the air conditioning system in your car, it works quite a bit like the a/c unit in your home, just on a smaller scale. 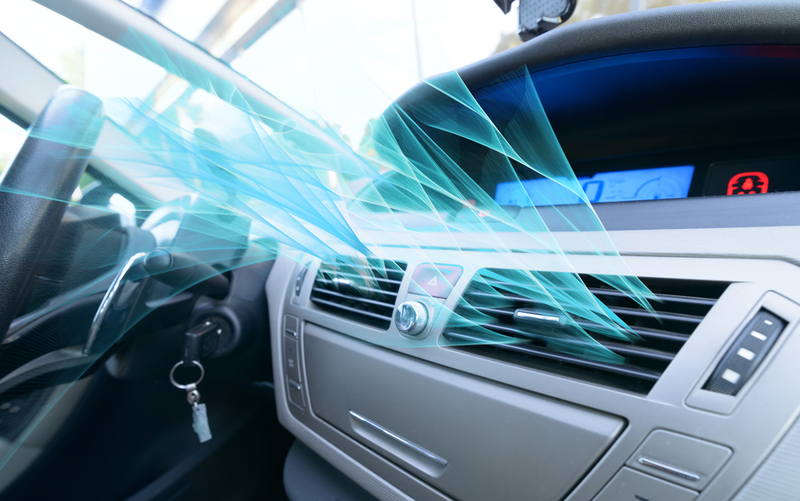 No matter whether you have an older model or a brand new car, something that you always want to work correctly when the weather heats up is the air conditioning system. It might be the perfect time for you to schedule auto air conditioning service in Lynnwood before the temperatures are on the rise this spring and summer. When you bring your car to our team at Conaway Motors, you can feel confident that your temperature control system will be in excellent hands. Whether you have an Audi, a BMW, or another model we have the training necessary to assess your unit and make sure that we provide you with the best possible service to keep it running smoothly throughout the summer season. We have certified technicians who are ready and able to take on a variety of air conditioning services for your vehicle, including regular maintenance or running tests to see what elements should be addressed. We are also available for complete A/C system repair as well as an overhaul to ensure everything works as smoothly as possible. If you merely need an air conditioning recharge, we can also be sure to take care of that for you. All of our work is completely guaranteed and we strive to achieve full customer satisfaction. We are here for your automotive needs at Conaway Motors, including auto air conditioning service in Lynnwood. Call us at (425) 905-2424 for an appointment.